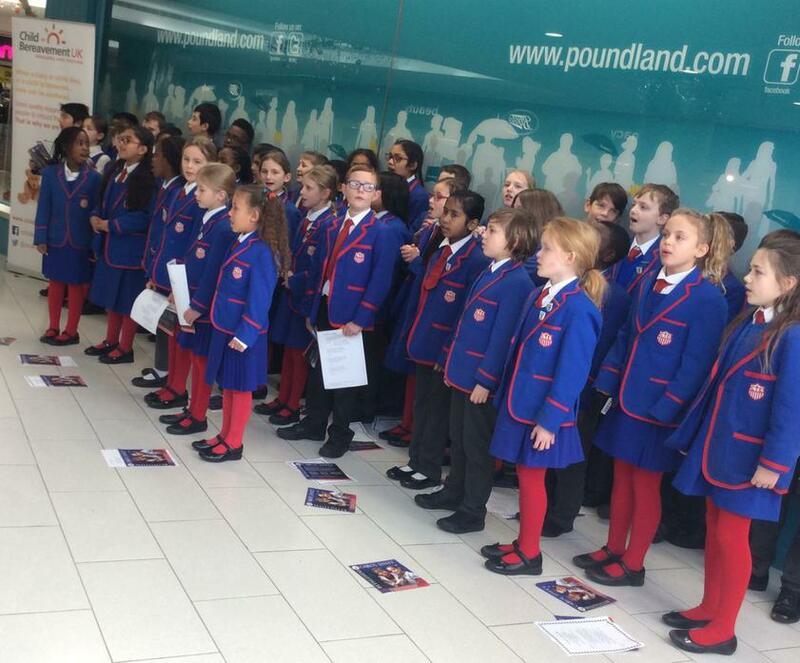 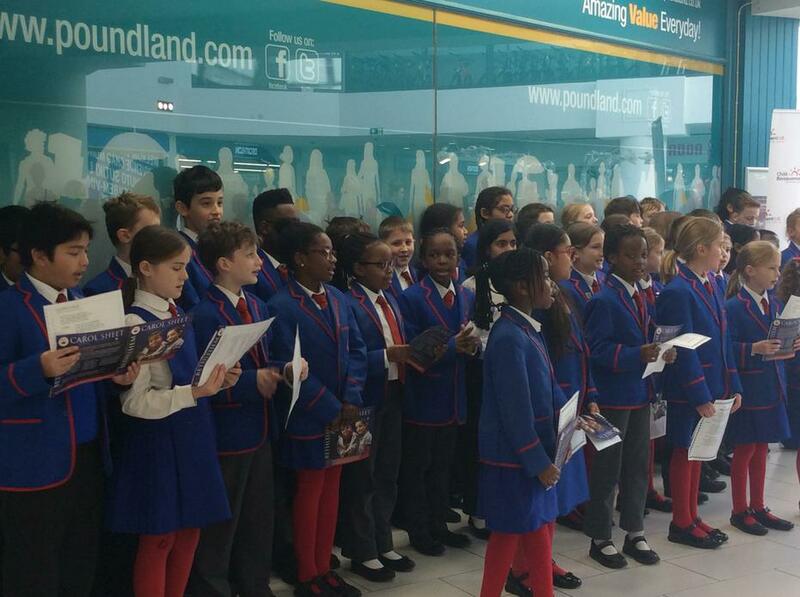 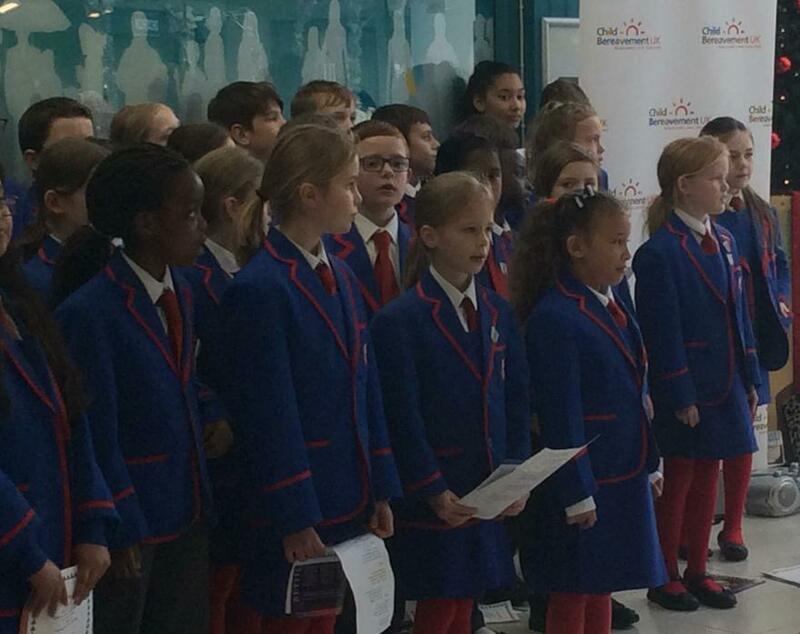 On Friday 1st December, the choir, year 5 and VOS sang in the Eden centre to raise money for Child Bereavement. 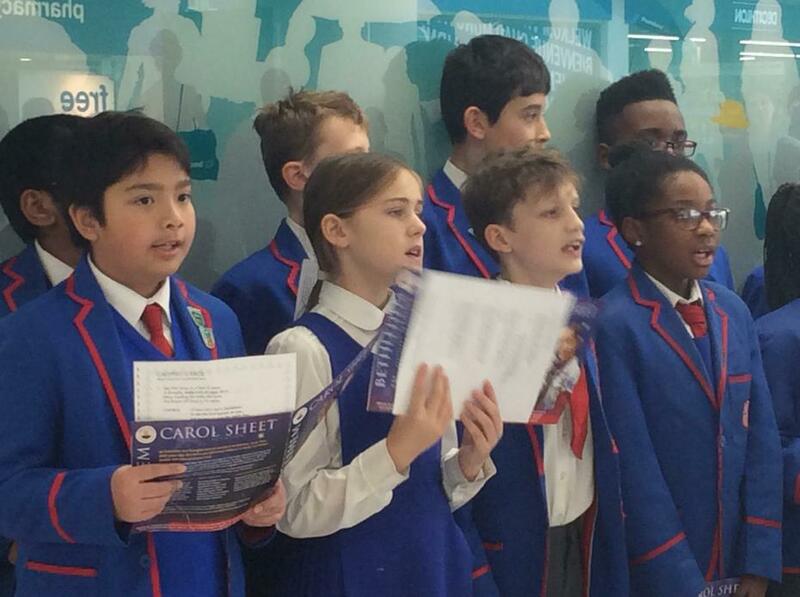 They sang a selection of songs from our school Nativity and some more well-known carols. 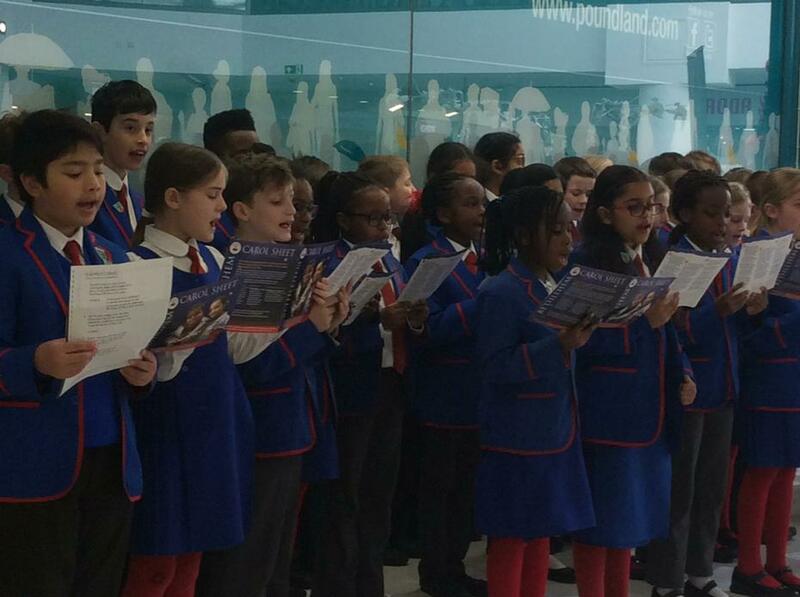 They sang beautifully and were a credit to the school. 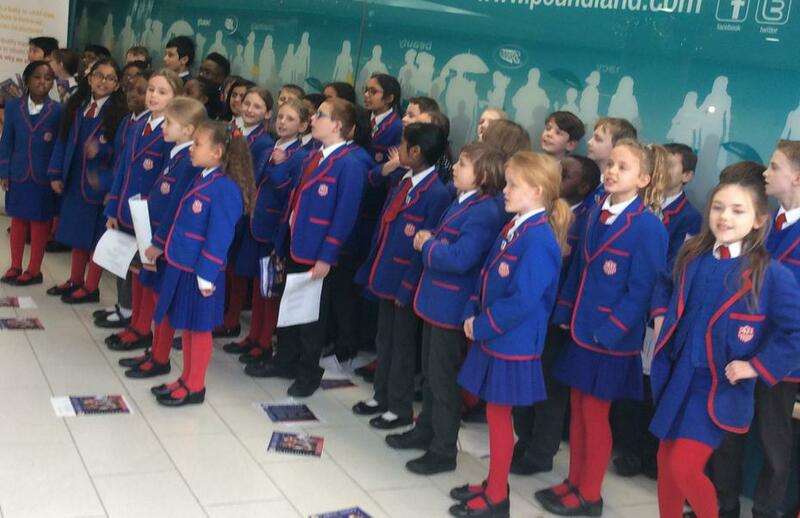 Along with other schools, we helped raise £790, which is fantastic!